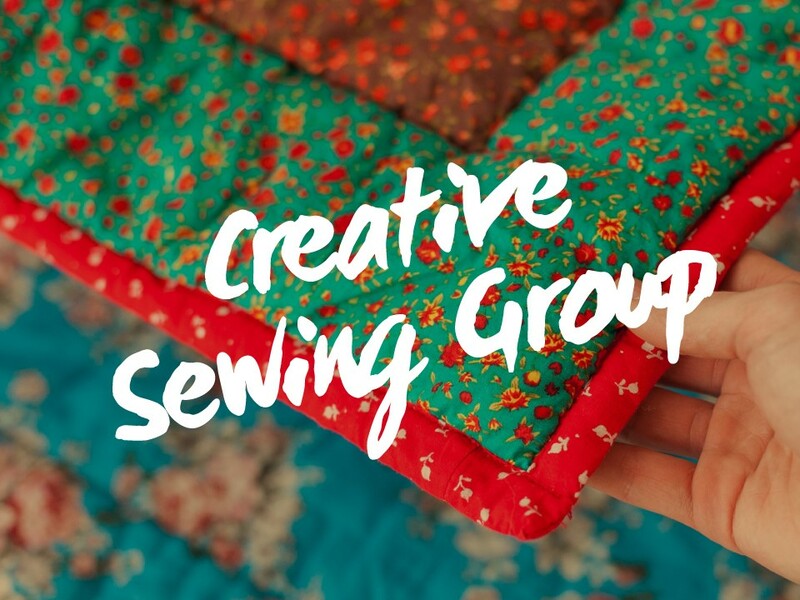 Please help us and let your friends, colleagues and followers know about our page: Sewing Group You can also share the below link in an email or on your website. Everyone is welcome at this new group. We’re aiming to create a new banner for the 21st century with a message of hope and positivity. Design and make your own individual square under the expert guidance of George House Trust volunteer Bryan, or simply learn to stitch and work in a group on the main panel. Make new friends in a creative and restful atmosphere. Travel expenses for those who qualify. To register for this event click on the 'Register Now' button, or alternatively you can contact us. You must have previously attended an appointment as a service user, before you are able to access any of our events.